Exercise increased caution in Saudi Arabia due to terrorism and the threat of missile attacks on civilian targets. Teach English abroad in Saudi Arabia, home of princes, kings, and holy men. This region is known simply as "The Kingdom", and was created in 1932 after the House of Saud conquered the land. In 2020 the construction of Jeddah Tower, the tallest building in the world, is expected to be complete. This will create a housing boom for KSA's growing population, which mainly relies on oil exports as income. Although the culture is very strict, many strides in tolerance, empathy, and gender equality are being made. Vision 2030 in Saudi Arabia will create the Advanced Manufacturing Institute bringing new jobs, and women are now allowed to drive becoming an integral part of the work force. 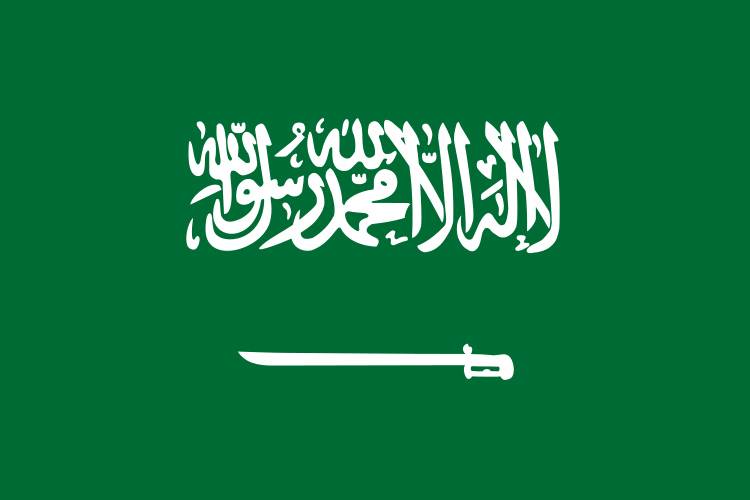 Riyadh is the capital of Saudi Arabia and the official language is Arabic. Fun things to do in Saudi Arabia include touring the largest mosque in the world, Masjid al-Haram, and walking across the Jamaraat Bridge. A 4 year degree in English Language and Linguistics is preferred for teaching in Saudi Arabia, Tutoring, or ESL positions. Low end payroll covers about 8,000 Riyals on a monthly basis and can be greater than double that at colleges. It's also a prospect to instruct independently, and depending on incidents the usual wages can vary from sixty-five to one-hundred Riyals. Salaries are not taxed, advantages often include resorts utilizing paid utilities, reimbursed airfare, and transit to and from work. Costs frequently tend to never go past 3,000 Riyals every month.
? ?Required Female Primary,Secondary & Home Room Teachers-International School in Jeddah?? What does teaching philosophy in Saudi Arabia mean? TESOL Certification for Teaching English to Speakers of other Languages in Saudi Arabia.